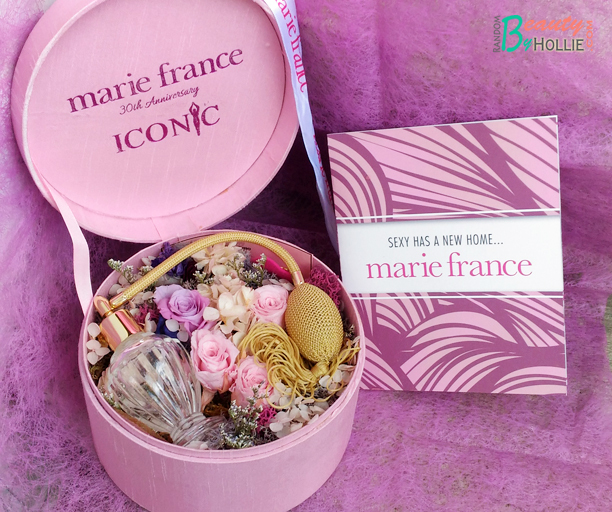 Last February 12, 2016 I was invited to join the Grand Opening of Marie France. 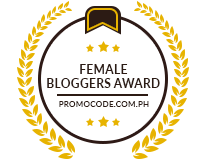 They recently moved to a new, fab and even better location at the 2Quad Building in Cebu Business Park. I've already heard so many good things about Marie France years before. So this time, I finally get the chance to experience their services and what they have to offer. Once I stepped out of the elevator this wall was the first thing I saw, the Marie France Group of Companies. 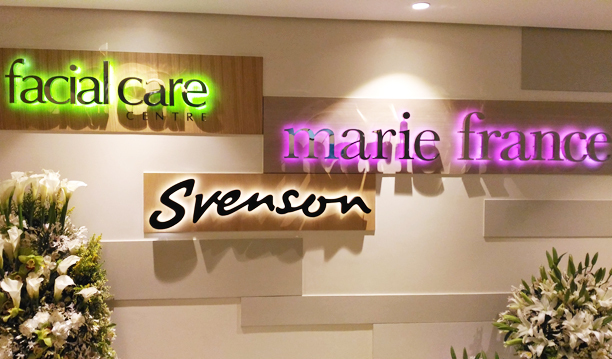 The far left corner room is for Svenson which specializes in hair loss treatment, the middle is for Facial Care Center and the right most is for Marie France body line. 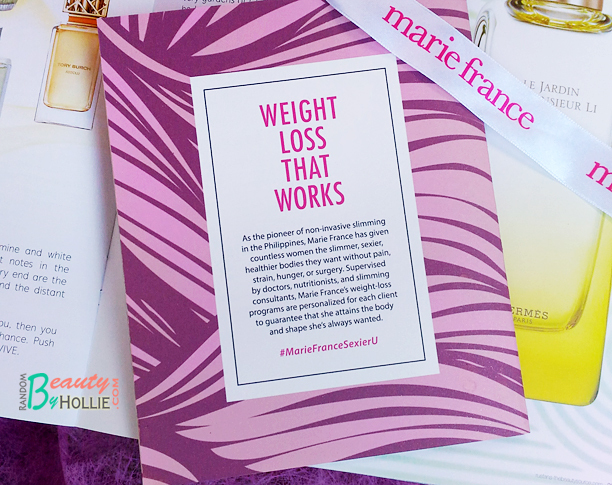 When it comes to proven effective non-invasive slimming, there is only one trusted name: Marie France. Clocking 30 successful years in the industry. 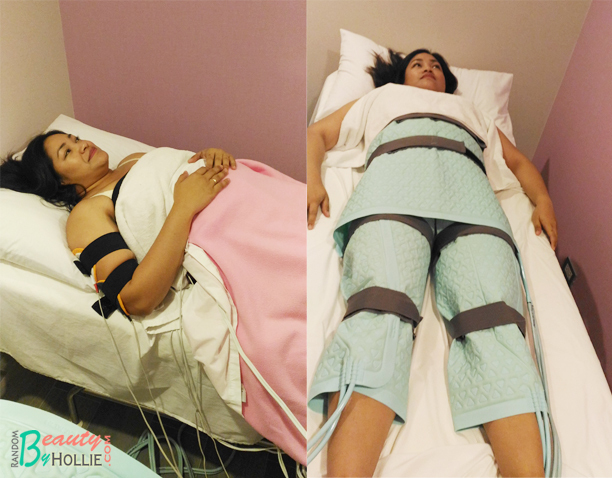 Located on the 8th floor of the 2QUAD Building, Cardinal Rosales Avenue in Cebu Business Park, Cebu City, this new centre comes with the same advanced weight-loss and body-shaping treatments and proven slimming programs that Marie France clients have come to expect from them. These include their top treatments like VelaContour, proven to diminish the appearance of dimply, cottage cheese-like cellulite and to redefine curves, and Endermologie+ which delivers significant inch-loss in just a few sessions. The centre also has the latest in slimming technology, like the newest upgrade of the highly successful TriPollar treatment: the TriPollar Legend which is now more efficient in targeting resistant fat and firming up flabby skin. Its TriLipo technology works simultaneously on fat, skin, and muscle. This triple action results in non-invasive fat reduction, immediate skin tightening, and long-term body shaping. When I first got into Marie France, I was greeted by their very friendly and accommodating employees. I was then taken to the room for consultation and had a great conversation with my beautiful consultant regarding my weight and body in general. And she also had me do the Tanita, Body Composition Analyzer. She then recommended two treatments for me specifically on the upper area of my body. The first treatment was what they called Physique, this treatment made me feel like I had been exercising for hours. My muscles felt like they were working, even though I'm just laying down. The second treatment was called Elite, they wrapped me in this mat which will drop my body temperature to about 10 degrees. I stayed wrapped for about 30 minutes which was very cold. This will help break down by body fats and also help eliminate the internal bad fats on my body which causes health problems. After my Marie France body treatments, I then went next door to visit Svenson. As usual, their front desk personnel were very welcoming and greeted me with a smile. That's always a good thing in my book. 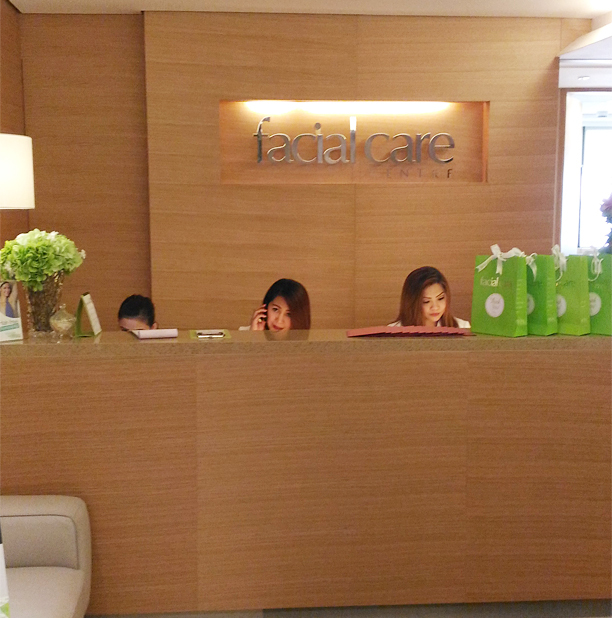 The room looked very sophisticated and manly, since the clients are mostly male. This year marks Svenson's 35th year of providing scientifically advanced hair loss solutions for men and women. 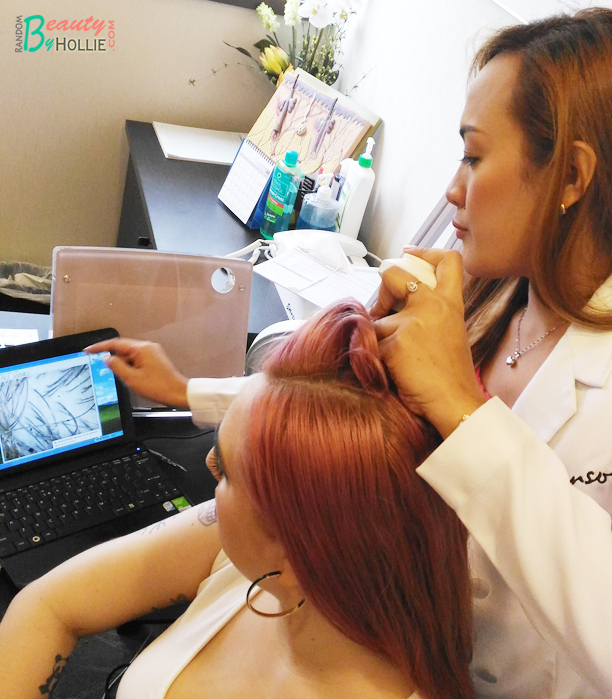 With its team of hair and scalp experts, Svenson continues to be the tried, tested, and trusted choice when it comes to treating hair and scalp problems with correct diagnosis and proven effective treatments. The scalp, like your skin, can be excessively dry or oily too. Svenson's Scalp Corrective Treatment is the guaranteed solution to improve and correct scalp conditions. By eliminating excess oil, flakes, dirt, and other toxins that can hinder hair growth, and increasing blood flow to the hair follicles, it instantly restores the health of your hair and scalp. Hair getting thinner and thinner? Hairloss progression can be prevented with Laser Hair Recovery, the latest low-level laser therapy treatment approved by the FDA. It's clinically proven to deliver an 87% success rate in stopping hairloss progression and increase hair volume by 40% to 60%. To give dying, aging hair a boost, Svenson offers the breakthrough StemPlus Therapy, which helps activate and regenerate dying follicle cells that have shrunk due to aging and other problems. Most people who suffered from rapid receding and thinning have shown a significant improvement in hair strengthening and reproduction with the StemPlus Therapy. I first had to do a scalp exam to see the state and health of my hair. They ran a tool on my scalp which showed me the scalp up close on a screen. An oh, that pretty lady on the photo is Naomi from Jugs and Pugs. 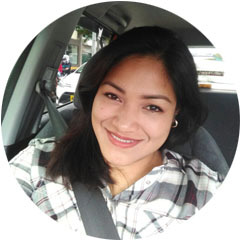 I have been continuously having too much hair fall whether my hair is wet or dry and from what I learned, this is caused by a several factors and stress is definitely one of them. The consultant recommend the Scalp Corrective Treatment for me. They first washed and shampooed my hair to make sure it is clean. Then they applied the first capsule on my scalp then let it dry for about 10 minutes, then they proceed with the applying the second capsule both with the use of their Svenson machine. They spayed the treatment directly to my scalp, nearest to the roots and it felt really relaxing since it was minty. Once done, they instructed me not to wash my hair for at least 8 hours so that the treatment will really get soaked on to my scalp. After a couple of days, I noticed right away that I barely have any hair fall, and it is significantly so much lesser that how it was before I had the treatment. 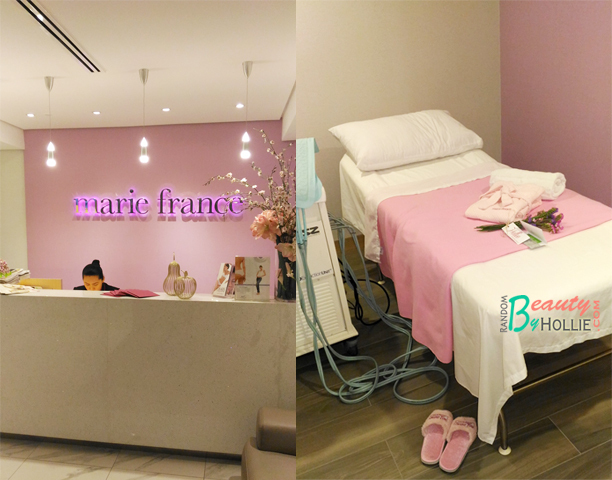 Lastly, I visited the Facial Care Centre which was just right next to Marie France. Like the rest of their staff, everyone was so friendly and welcoming. The rooms where just as elegant and pleasing to the eye. I first had a consultation to know what my skin needed. The beautiful consultant said, I have combination skin with oily T-zone and dry on the sides of my face. She said my skin was dehydrated and that my pores are now prominent. She recommended for me to have the Firming Facial, to deep clean my pores and tighten my skin. To provide women with various skin solutions, Facial Care Centre only employs non-invasive, proven effective technologies. 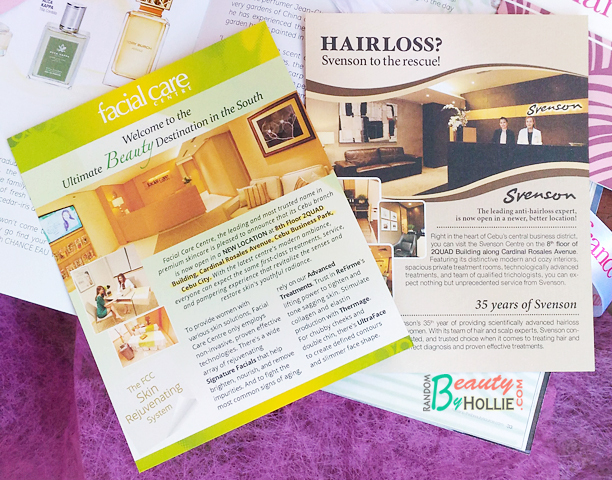 There's a wide array of rejuvenating Signature Facials that help brighten, nourish, and remove impurities. And to fight the most common signs of aging, rely on our Advanced Treatments. Trust in ReFirme's lifting power to tighten and tone sagging skin. Stimulate collagen and elastin production with Thermage. 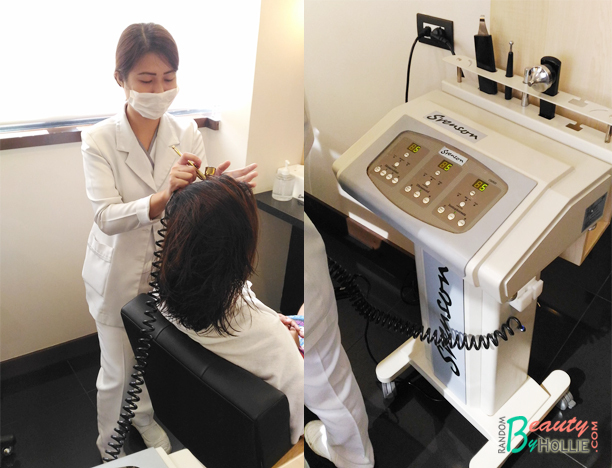 For chubby cheeks and double chin, there's UltraFace to create defined contours and slimmer face shape. And get smooth and hair-free skin for life with LaserLight—the permanent solution to unwanted body hair. All treatments are non-surgical and proven effective for all women who want safer, more subtle approach to reverse aging and maintain healthy, beautiful skin. For the Firming Facial, here is what they did to my skin. - First, she cleansed my face. Removed all my makeup with a water based makeup remover then followed by a toner which felt very refreshing. - Then, the extraction began. She removed gently removed my black heads and white heads which was mostly in the nose area, then followed by the extraction on my pimples since there was already puss showing. - She then applied the firming mask for about 15 minutes to tighten my skin. - And to complete the session, she applied a sunscreen which smelled heavenly. I had to ask her what it was. It was the Germaine de Cappucini with SPF 50. It was so lightweight and not sticky at all. It felt like it was a watery, gel-based type of texture. Here is a before and after picture of me. 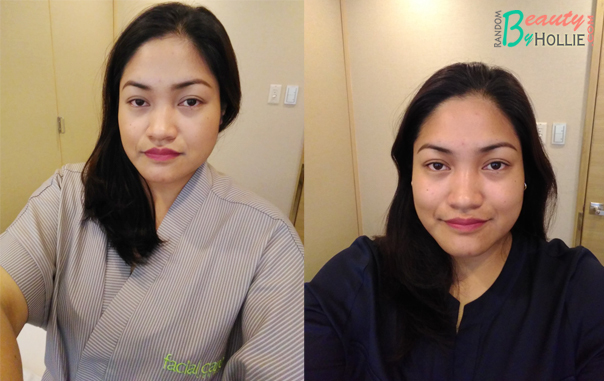 The photo on the left with my make up on and the right photo after the facial with bare face, just groomed brows and lipstick. I'm glad that I didn't experience any allergic reactions to the products used on my face. Also my pimples are all dried up and flattened. Yes to no bumps! Overall, it was an absolutely wonderful experience. The staff, the place and the services we're excellent. No wonder why they have been on top for that past 30 years! Visit them at on the 8th floor of the 2QUAD Building, Cardinal Rosales Avenue in Cebu Business Park, Cebu City and get your free consultation.